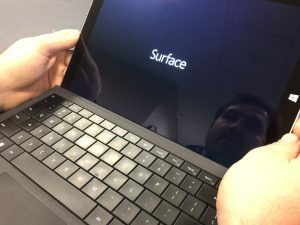 The Microsoft Surface is the official tablet for the National Football League, as the Microsoft marketing people promote on the website for the device. The Surface is convenient enough for NFL coaches and players to use on the sidelines, in locker rooms and at home after the game, Microsoft touts. 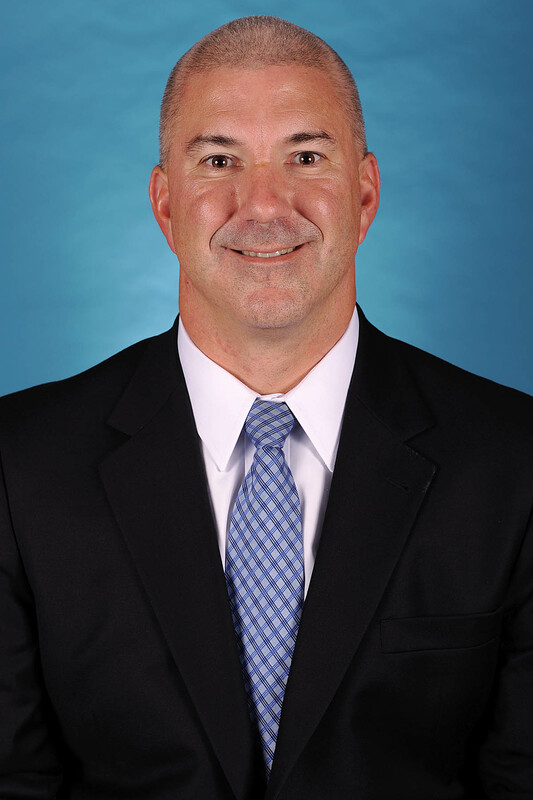 The Information Technology Services team that supports the UNC-Chapel Hill Athletics Department also realized the convenience and capability that the Surface offered administrators, officials and coaches within Carolina Athletics. 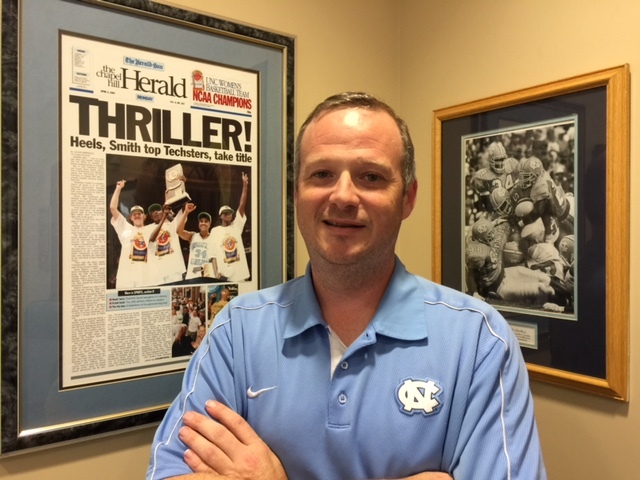 From the ITS Carolina Computing Initiative staff, ITS On Site Support Athletics learned that no one at Carolina had a purchasing contract in the works for the Surface. OSS Athletics researched potential ways to access the Surface. In December 2014, OSS Athletics piggybacked on a Minnesota cooperative purchasing contract with Microsoft. Microsoft had made clear, said Tom Livers, who leads OSS Athletics, the deal the company had already negotiated with Minnesota was the cheapest price it was going to offer. 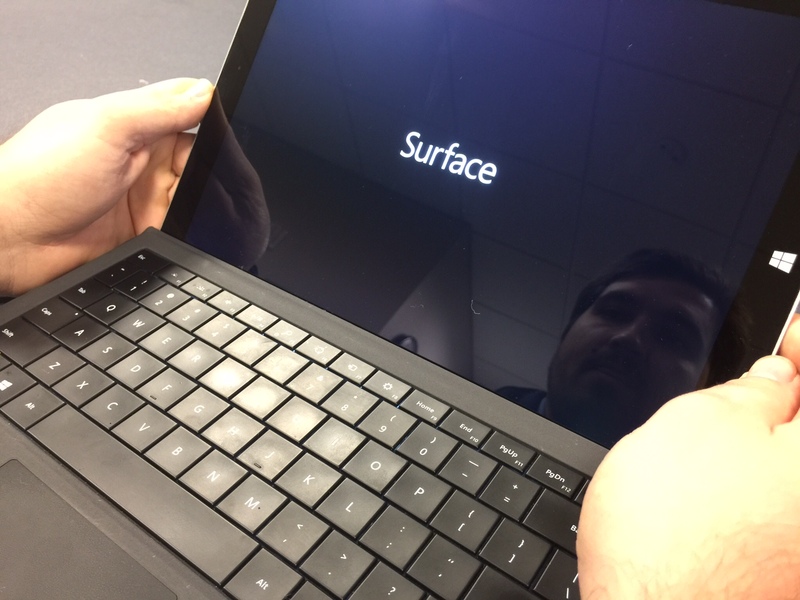 OSS Athletics began rolling out Microsoft Surface tablets, Surface Pro 3s, in summer 2015. The group has deployed more than 50 Surface tablets to administrators and officials inside Athletics and now the group has started providing Surfaces to coaches, Livers said. 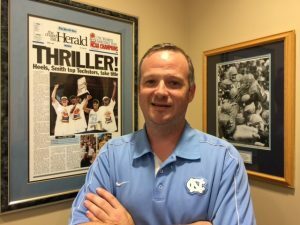 Carolina coaches had been using iPads to record practices and to show student athletes better form and technique, Livers said. The Surface, though, has many advantages over other devices. The Surface is lightweight. The Surface can access the more than 400,000 apps on the Windows platform. It also works as a tablet and a laptop. “The Microsoft Surface tablet our IT support team has provided me has been a fantastic tool for boosting productivity on a daily basis,” said Rick Steinbacher, Senior Associate Athletic Director. 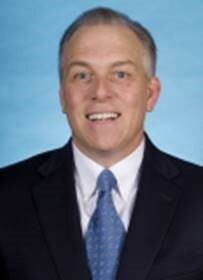 Other Carolina schools and departments are now buying Surface tablets through this agreement. They include the University Library, Kenan-Flagler Business School, Public Safety, Student Affairs, School of Government, Auxiliary Services, Housing and Residential Education, Rams Club, Renaissance Computing Institute and Frank Porter Graham Child Development Institute.